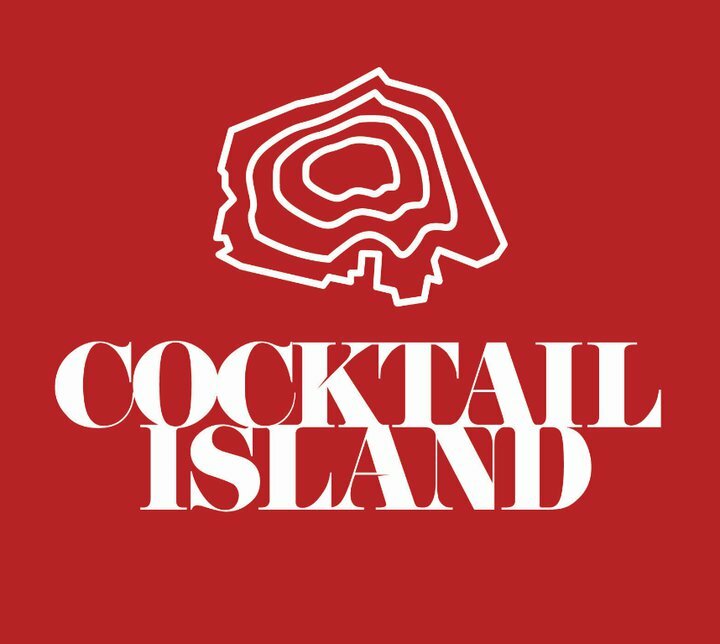 …..Cocktail Island is a unique experience dedicated to cocktails, fine spirits and bar culture in Sydney, Australia. You’ll have no choice but to immerse yourself in the entertainment and festival atmosphere at a world heritage site in the middle of Sydney Harbor. This global village will allow cocktail-lovers to interact with some of the world’s best bartenders and to learn about the history of drinks, global trends and how you can make drinks at home. A huge variety of cocktails and fine spirits from around the world are featured and are made available as well. In addition, fun and interactive master classes will be held, featuring world renowned guest speakers.